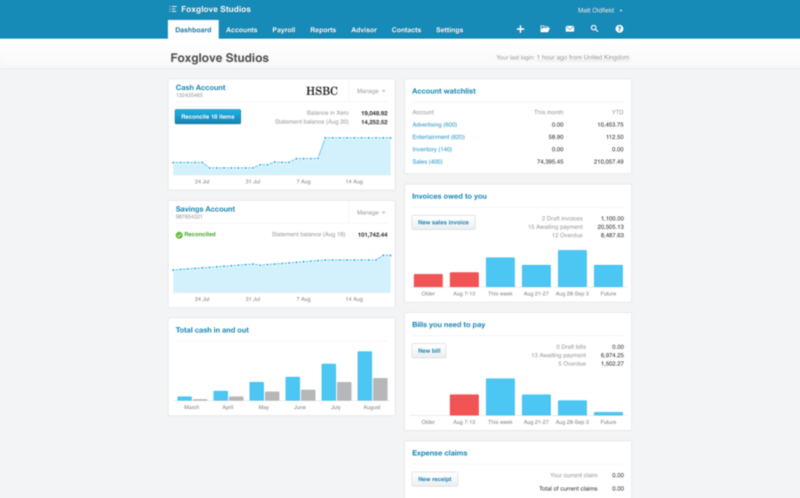 Xero is online accounting software that forms the financial foundations for your bookkeeping, accounts and reporting. Xero is built from the ground up to provide a fast, simple and user-friendly way for ambitious businesses to manage their finances. The Xero dashboard lets you manage all your key financial tasks, including bookkeeping, banking, invoicing and debt management. 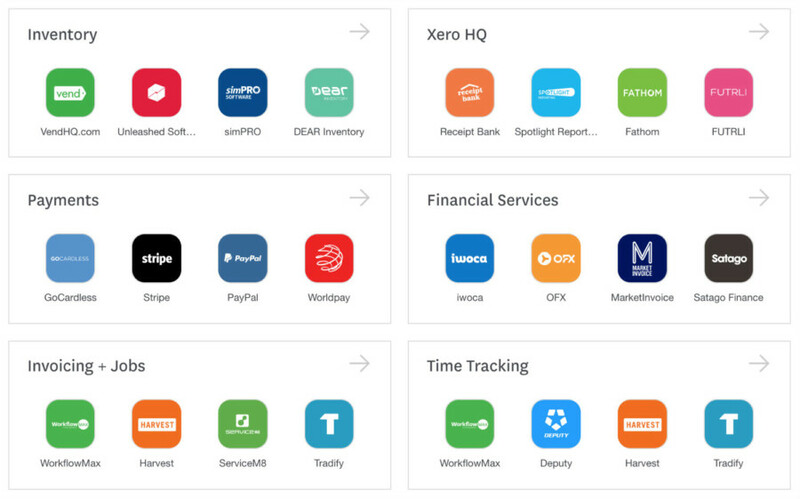 Xero isn’t just accounting software – it’s a business platform that integrates with over 600 different Xero apps and cloud solutions. The Xero ecosystem is a marketplace of software apps, tools and solutions that offer full integration with your Xero accounts set-up. Whatever the task, there’s an app for the job.